December 2014 – COLONA WATERSPORTS Ltd. Kitesurfing windsurfing SUP. Hurghada Egypt. 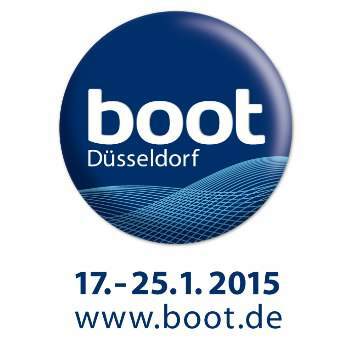 We are pleased to invite you to visit us at Düsseldorf Exhibition Centre Halle 01 / A27.Boot show will be held on 17. – 25.1.2015 in Düsseldorf, Germany.